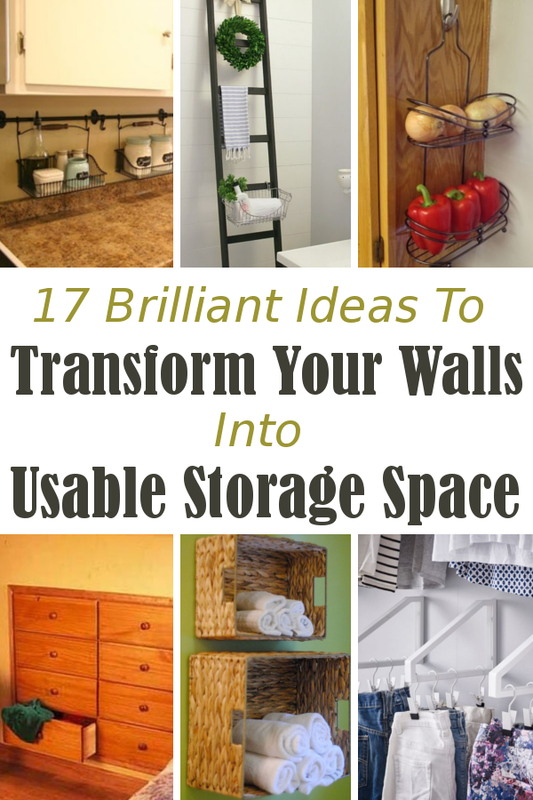 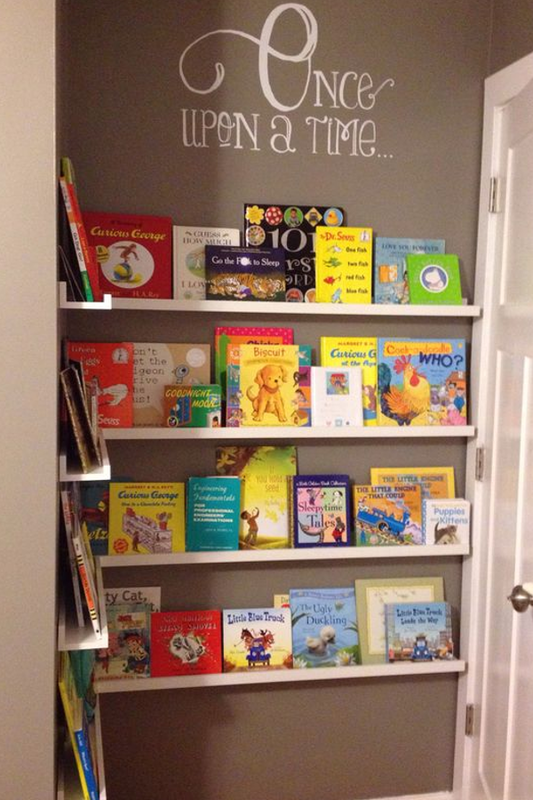 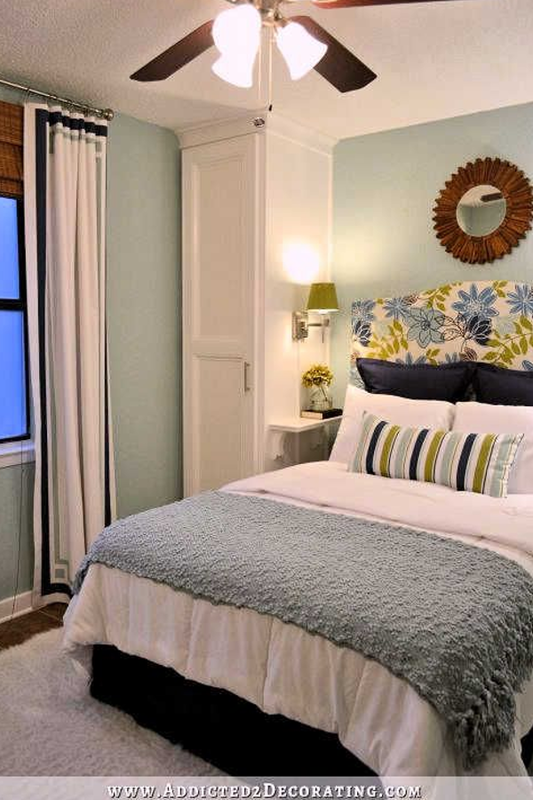 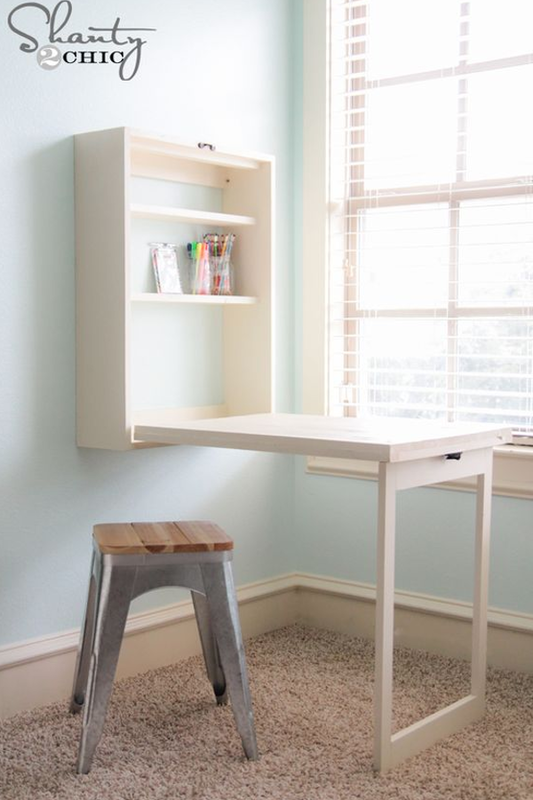 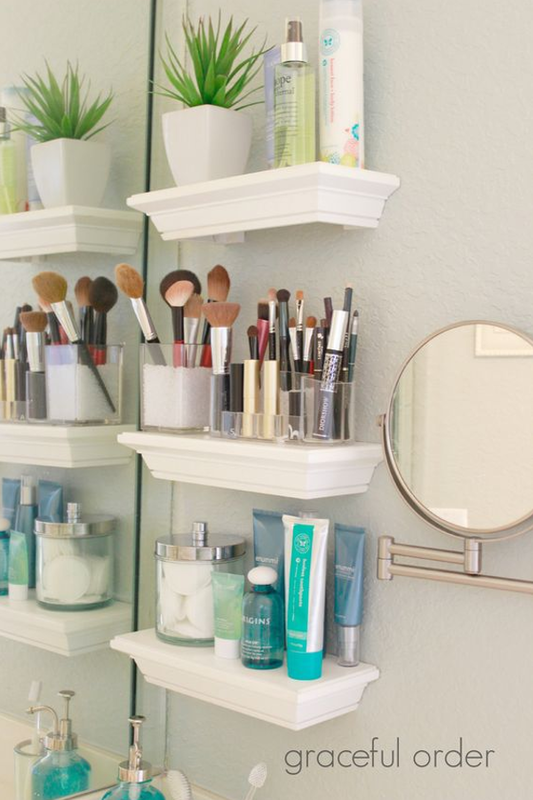 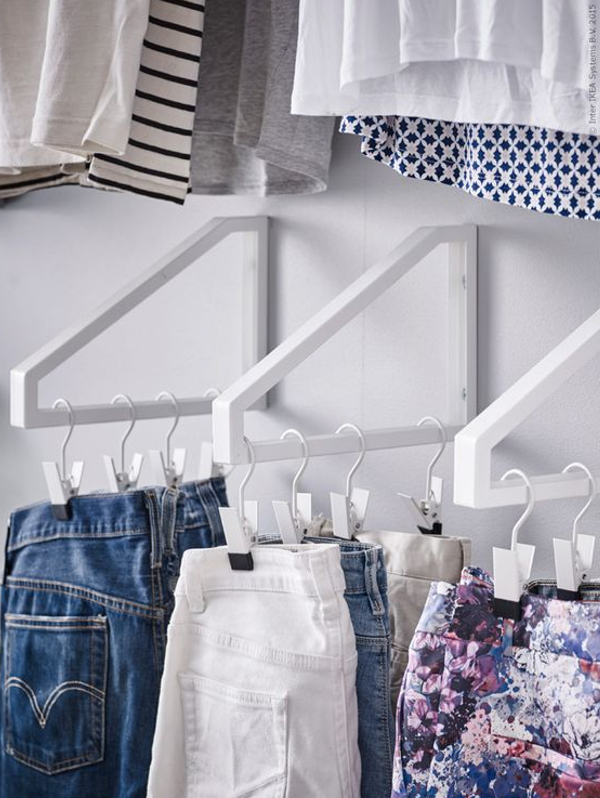 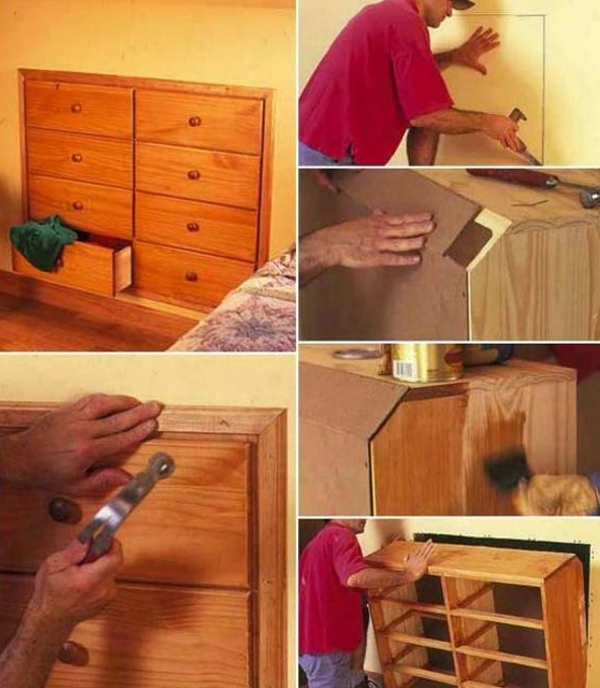 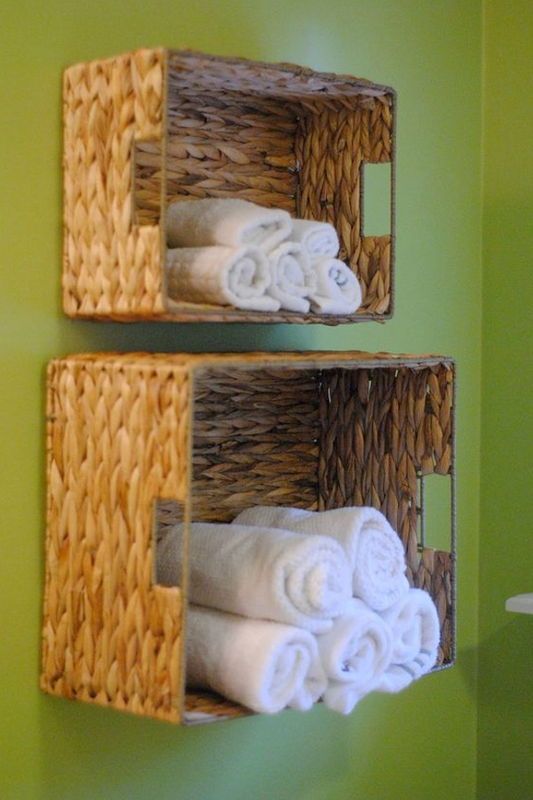 17 Brilliant Ideas To Transform Your Walls Into Usable Storage Space. 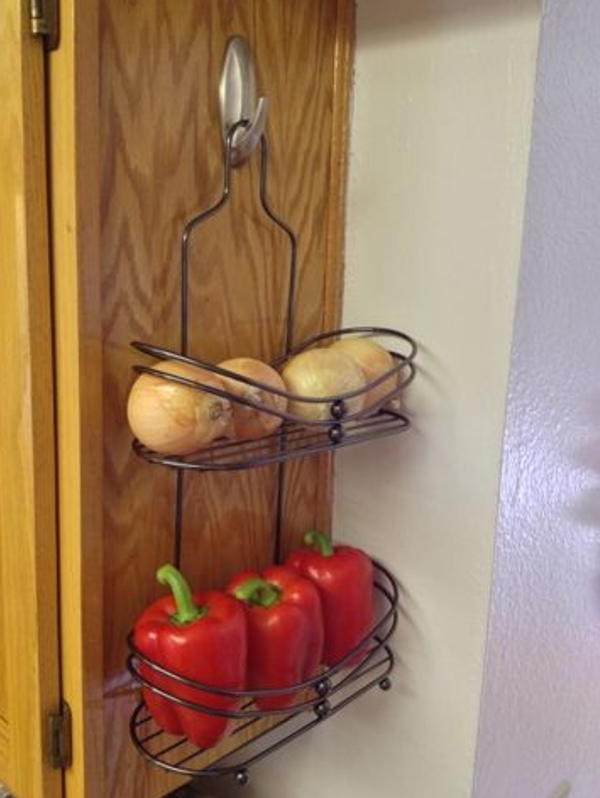 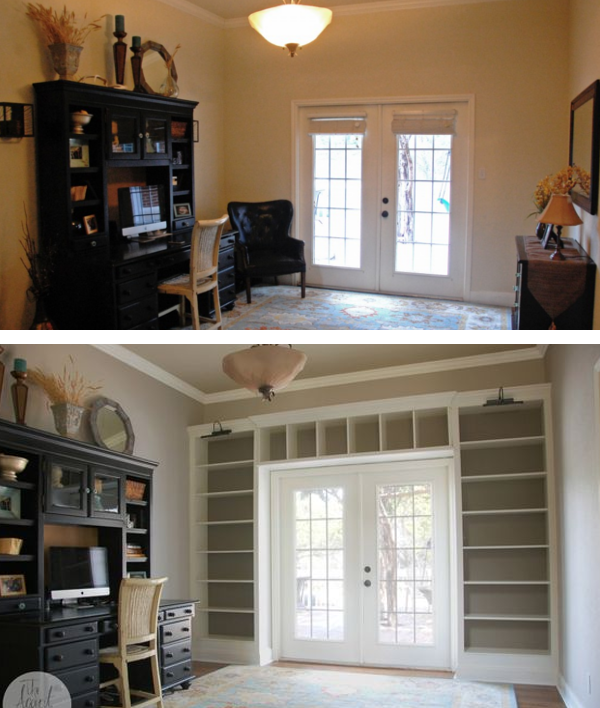 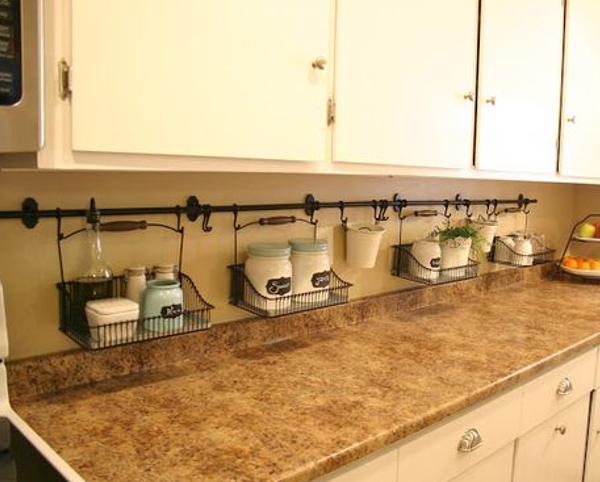 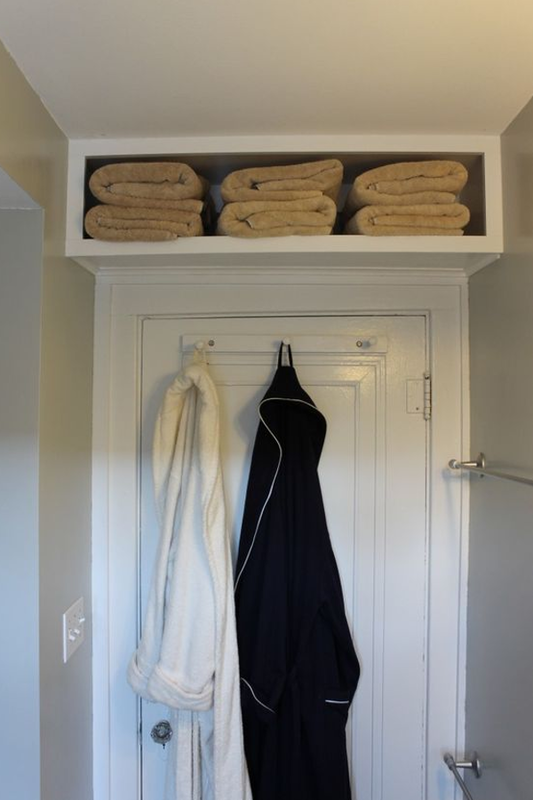 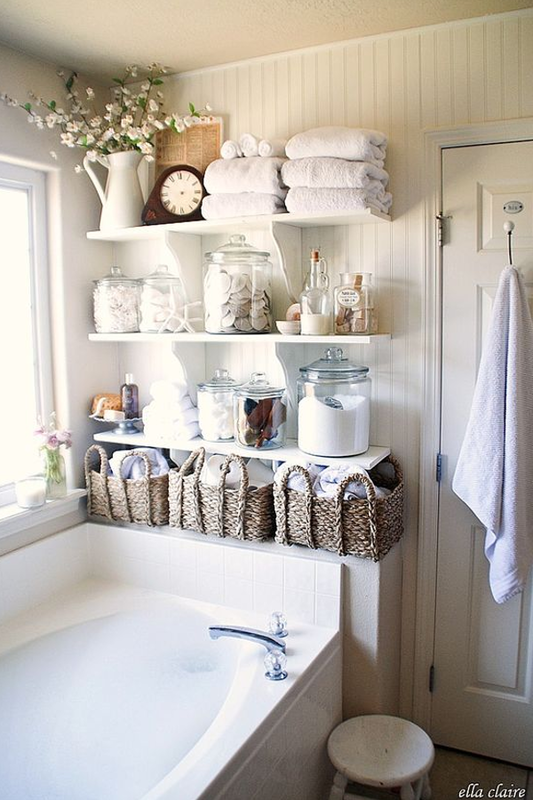 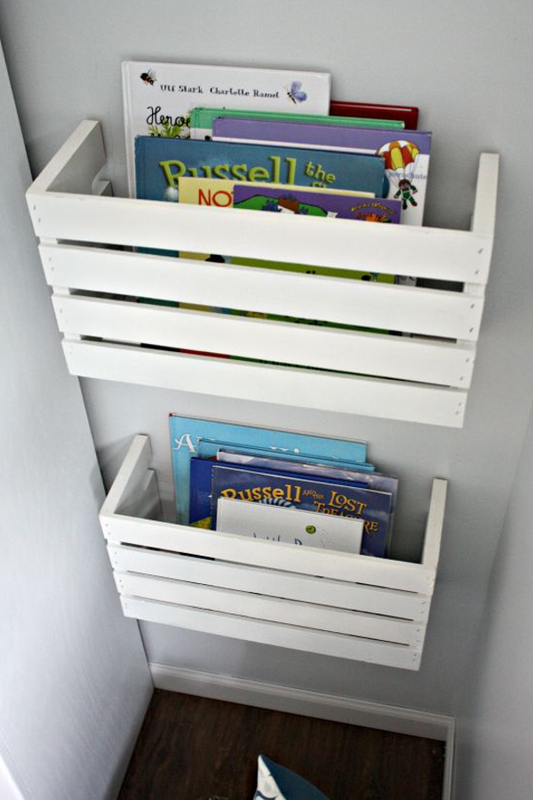 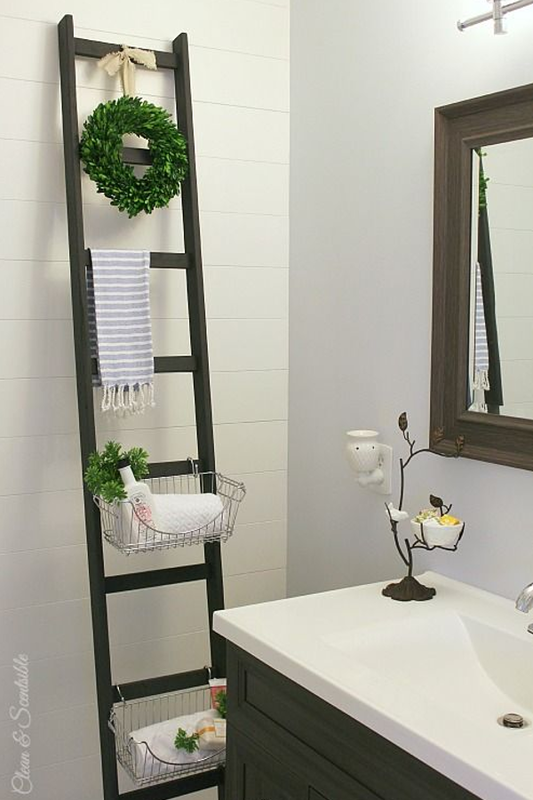 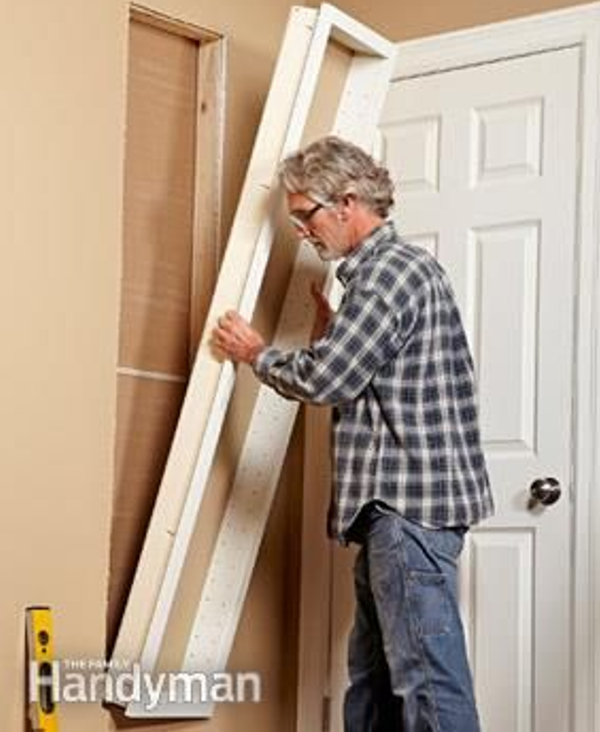 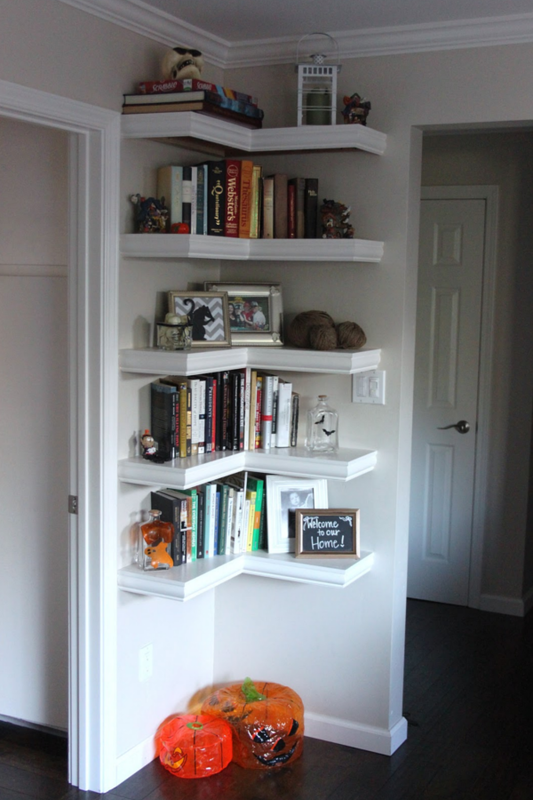 Everyone could use a little extra storage space in their homes. 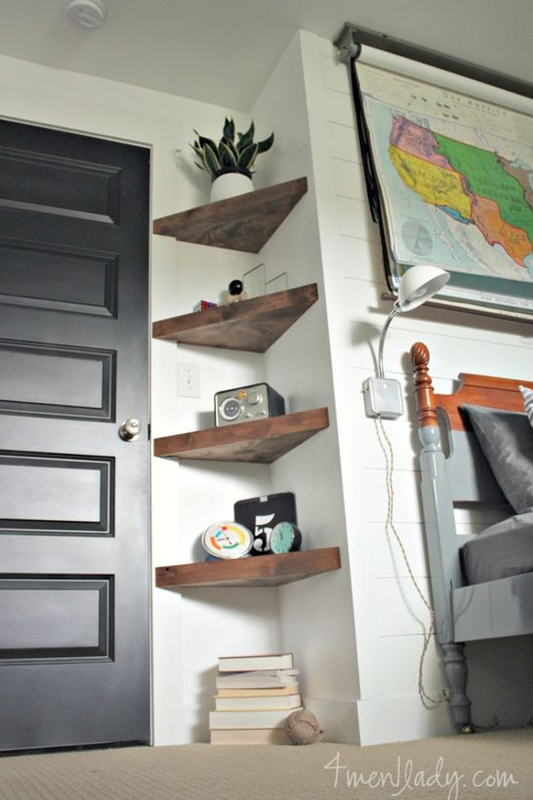 Here are 17 brilliant ideas for transforming unused wall space into some much needed storage space.